Christine Favara Monti, Esq. is Executive Vice President and National Counsel at Advantage Title. Ms. Favara Monti regularly counsels attorneys, large institutional lenders, real estate developers and investors on complex title matters. She has extensive multi-state and international experience in transactions involving the disposition and financing of commercial real estate, mezzanine financing, equity participations and construction lending. Ms. Favara Monti has serviced major complex transactions throughout the United States, Latin America, and Europe, cultivating an understanding of all aspects of title and real estate law abroad as well as at home. Christine spearheaded the development of Advantage Title’s national transaction department which concentrates on commercial transactions outside of New York. Under her supervision, the department has grown exponentially, counting among her clients some of the country’s most influential real estate professionals. Christine has closed many significant transactions throughout the country that include high profile client acquisitions of sports complexes, shopping malls, affordable housing projects, high rise apartment buildings and airports. 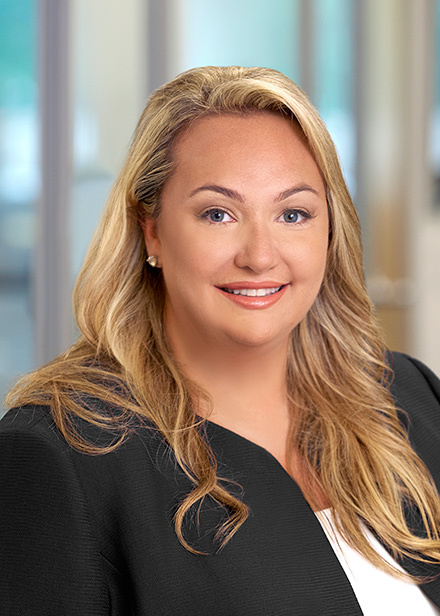 Very recently, Christine acted as sole title counsel to a transaction involving the acquisition of a natural gas fired generation power plant for $800 million. A resident of Huntington, NY, Christine received a Bachelor of Science degree from the University of Vermont in 2000 and a Juris Doctor degree from New York Law School in 2004. She has been a member of the New York State Bar since 2005 and is actively involved in various community and professional service organizations, including Commercial Real Estate Women, CoreNet Global and the Urban Land Institute.